TIJUANA, Mexico, Aug. 22, 2012 – The second annual Baja California Culinary Fest will celebrate the region’s artisan fare and premium wines in cities throughout Northern Baja on Oct. 11-14. Featuring special dinners, interactive events, cooking classes, competitions and entertainment, the region’s bountiful ingredients will take center stage with special guest stars from Sinaloa and California. Headlining this year’s festival is an exclusive six-course guest chef meal merging the flavors of Baja and Sinaloa, a state also famous for its fresh seafood. Chefs Luis Osuna, Marino Maganda and Julian Portugal of Sinaloa, as well as Chef Bernard Guillas of La Jolla, Calif., will cook alongside Baja gastronomic celebrities Javier Plascencia, Miguel Angel Guerrero and Benito Molina, pioneers of the Baja Med movement. 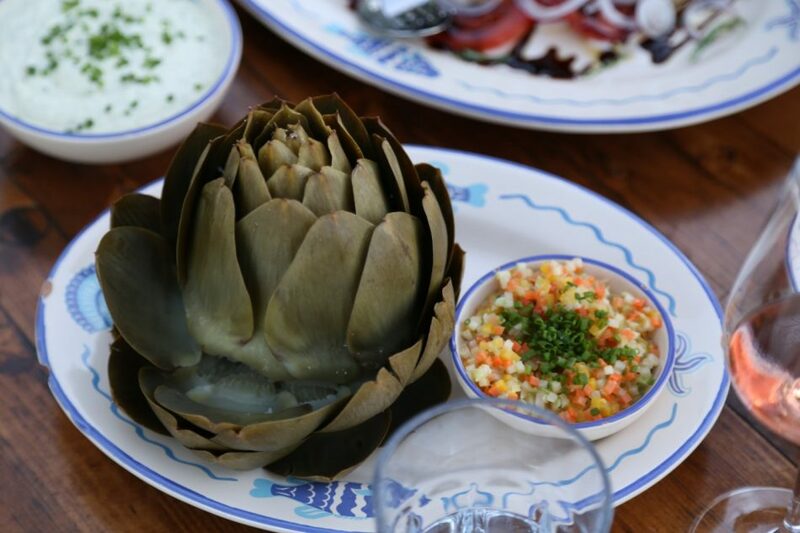 Baja Med infuses the region’s Mediterranean-like ingredients and Asian influences into traditional Mexican fare, and has been praised by American food personalities including Anthony Bourdain, Rick Bayless and Andrew Zimmern. “It’s like Tuscany down there. It’s amazing. It’s the great undiscovered wonderland. Rolling hills, grape arbors and great chefs cooking very forward, very subtle, very local, very good food,” said Anthony Bourdain, after filming a No Reservations episode in the region. Other event highlights include a guided cheese cellar tour and a sailing trip on Ensenada Bay. Marcelo Castro, cheese maker at Cava de Marcelo, Latin America’s only cheese cellar open to the public, will guide guests through tastings of his gourmet cheeses, some aged up to 3 years and infused with basil, black pepper, and rosemary. The Ensenada sailing trip concludes at La Guerrerense, Sabina Bandera’s legendary ceviche tostada cart, recently named, “One of the Top 101 Places to Eat in the World,” by Newsweek. 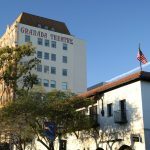 The festival will also incorporate the nearly 70 boutique and large production wineries, as well as the numerous craft breweries hailing from the region. Complete schedules and chef lineups will be announced in the coming weeks. 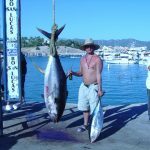 For more information about Baja California and its culinary attractions, visit www.discoverbajacalifornia.com. 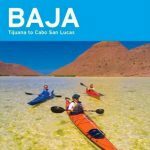 Located just south of San Diego, Baja California, Mexico offers stunning Pacific Ocean beaches, warm waters of the Sea of Cortez, forests, mountains, deserts and bays. 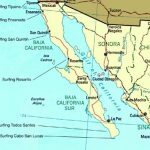 The state’s five municipalities, Ensenada, Mexicali, Playas de Rosarito, Tecate and Tijuana, have unparalleled landscapes of tremendous beauty. Visitors can enjoy a variety of attractions including sport fishing, bike riding, off road racing as well as exploring the missions, cave paintings and wine country, among others.